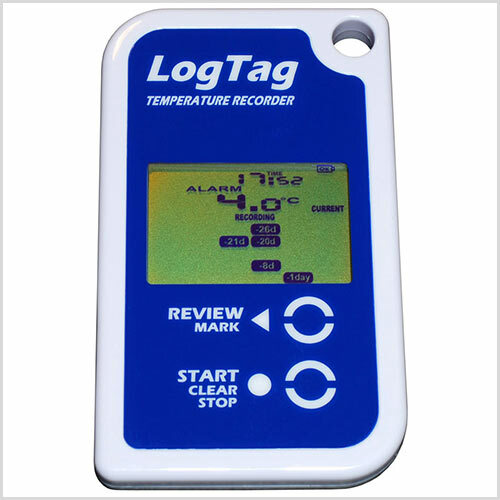 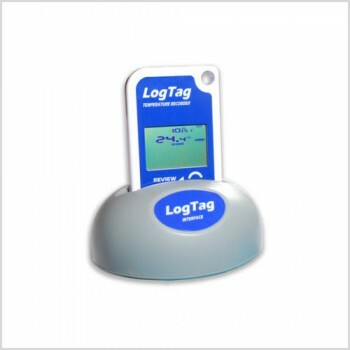 The LogTag® TRID30-7 Temperature Recorder measures and stores up to 7770 temperature readings over a measurement range of -30°C to +60°C (-22°F to +140°F). 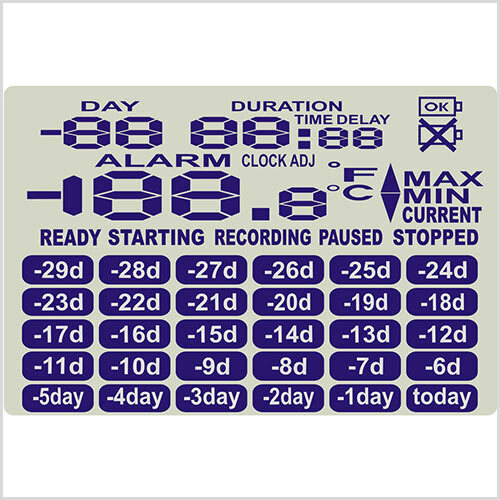 Better than ±0.8°C (±1.5°F) for other measurements - typically ±0.5°C (0.9°F). 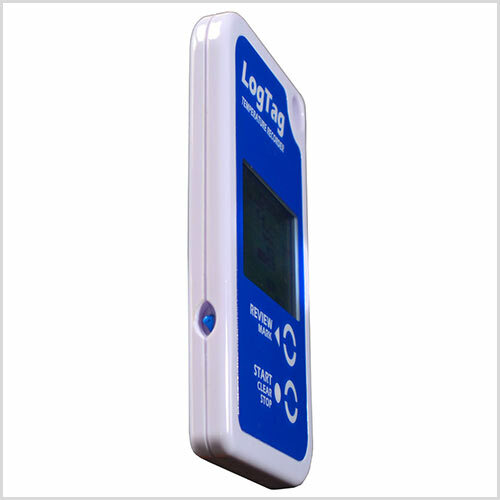 Learn how to quickly operate the TRID30-7 device following the step-by-step instructions. Click here download the TRID30-7 Quickstart Guide. Get access to our free software which you can use with the TRID30-7 device.